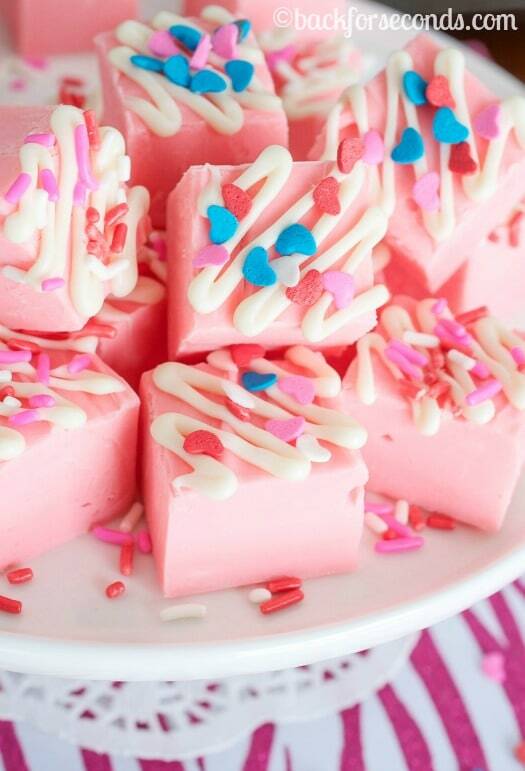 This Easy Pink Lemonade Fudge is the perfect treat for Valentine’s Day when festive sprinkles are added. 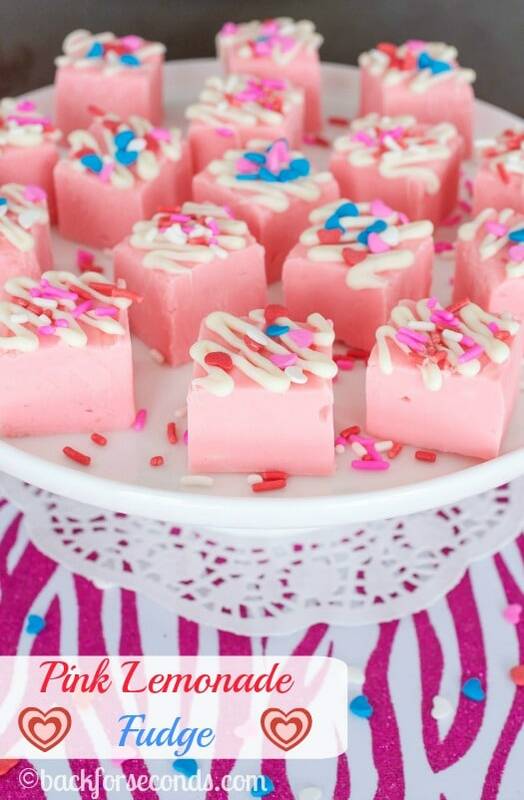 It also makes a yummy no bake summertime treat! I am not much of a cutesy food person. I am much more concerned about my food tasting great than just looking cute. 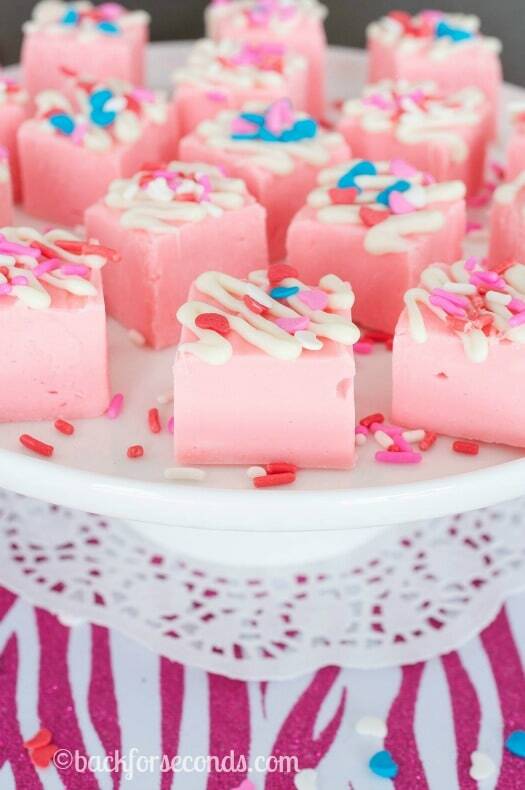 However, this Easy Pink Lemonade Fudge is both cute and delicious, and did I mention it’s also super simple to make? If I’m being honest I’m also not a big Valentine’s Day lover. I guess I just much prefer spontaneous displays of love over forced ones. I’m not against it or anything, it’s just not a big deal to me. 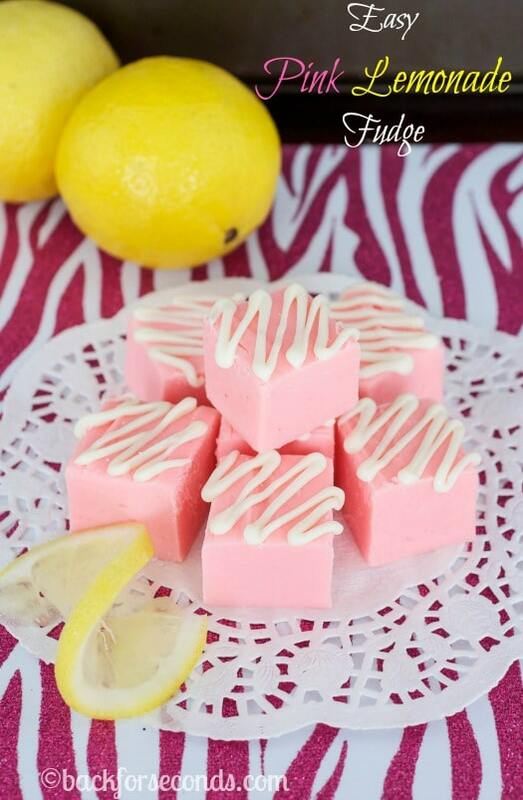 This fudge is smooth and creamy with the sweet and tart flavors of raspberry and lemon. 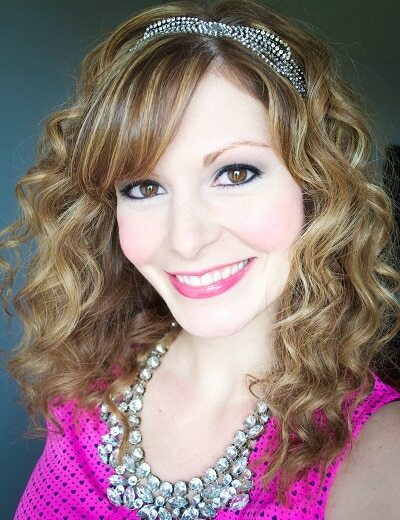 It is sure to be a hit no matter what tie of year you decide to make it! Just curious…Do I use all 3 cups in the fudge and melt extra corn the drizzle? 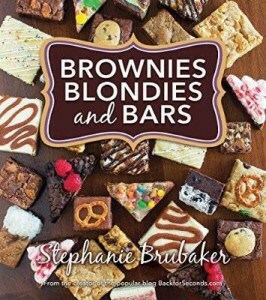 Or should I reserve some from the 3 cups the recipe calls for?